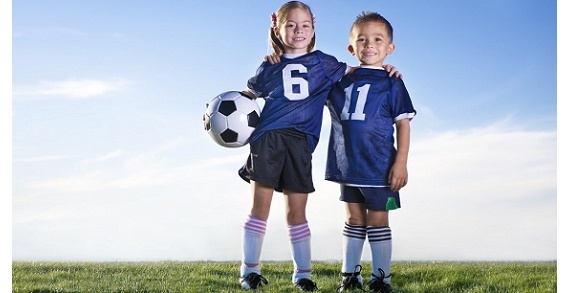 Stars Indoor Sports' Little Stars soccer instructional program will teach toddlers basic motor skills, balance, hand-eye coordination, and strengthen each child’s social skills. Older children will be taught strength, flexibility, the importance of teamwork, all while having fun playing soccer in the process! Special Offer: Try a FREE TRIAL class today! Why pay for a program without trying it out first? Register today for a FREE trial class and you’ll get the benefit of knowing your child will enjoy learning the game of soccer with other children their age before you ever have to pay a dime! 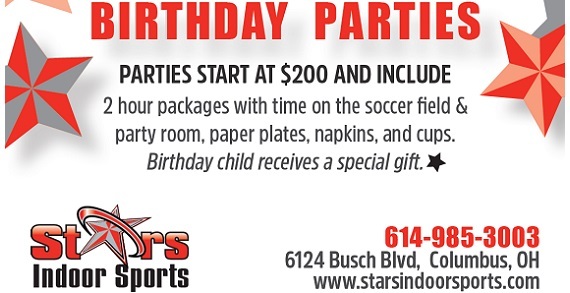 Stars Indoor Sports does require a one time $10 non-refundable registration fee for all Little Stars participants due at time of registration. Know you’ll miss a class? Stars Indoor Sports will prorate prices as it's understood families have to deal with illness, vacations, and other conflicts that come up. Register for a class today! Check out the class schedule at www.starsindoorsports.com. Little Stars Child Development Program at Stars Indoor Sports offers Saturday morning classes for youth age 18 months to 9 years old. 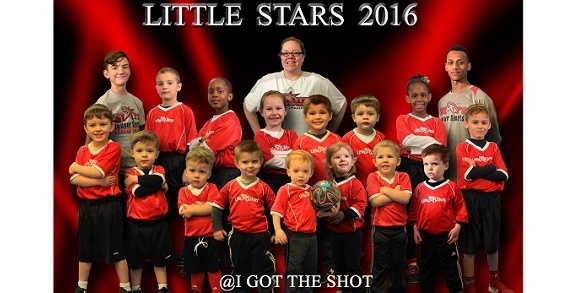 Little Stars uses soccer and other games to work with youth on self esteem, teamwork, sportsmanship and hand-to-eye coordination. Call now for your chance to enjoy your first class free! Email info@starsindoorsports.com for more details! Come join Stars Indoor Sports! The possibilities are endless! Stars Indoor Sports offers sports leagues and clinics on three indoor fields with new turf. Celebrating a birthday? Parties start at $200! Hungry? Grab a snack or meal at the Starview Sports Bar or concession stand. 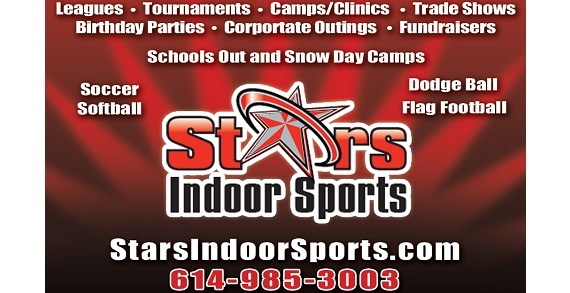 Stars Indoor Sports also offers camps when school is out including school holidays and winter, spring, and summer break.